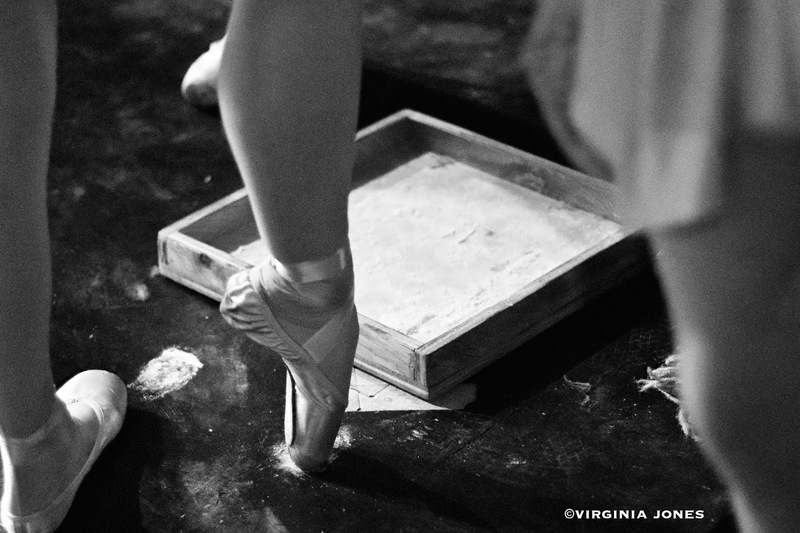 I'll never understand how ballerinas can do this. Long term, I guess they can't. Simply amazing. And well captured!